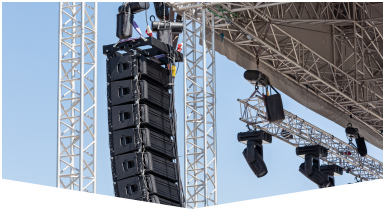 If you need audio visual services in Fort Lauderdale, you've come to the right place! Master Sound Productions excels at audio visuals and other event needs. We also cater to clients with a budget in mind while delivering quality results. 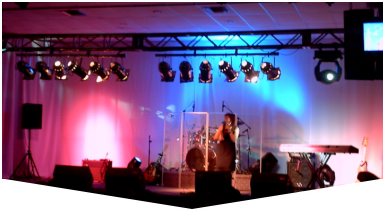 We provide services to such events as concerts, festivals, parties, weddings, birthdays, etc. No request is too large or small for us to handle. We're among the best in the industry, with a stellar reputation. Rely on our expertise! Our goal is to give your event the professional touch it deserves. We will provide you with the necessary tools to succeed. We invest in the latest tools and equipment to deliver the best service possible. Ask about our rental services! Contact us today to get your estimate. Master Sound Productions has been in business since 1996, catering to clients from all walks of life. We'll give you a great deal on equipment. We use state-of-the-art equipment, and everything gets tested before use. When it comes to audio visual services in Fort Lauderdale, our services have garnered a great reputation in the community. 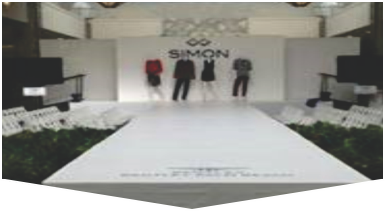 We also provide such items as tents, chairs, tables, etc. Place your event planning needs in our hands!